On the onset, alternative lenders were able to compete with commercial banks by providing loans to small business owners much faster than banks. However, starting in 2015, everyone is becoming an online lender. The question now has become: who’s not becoming an online lender? JP Morgan partnered with OnDeck to speed small business loans: 2015 also saw JP Morgen get serious about its online lending. Instead of building its own platform, the decided to partner with OnDeck to issue small-dollar loans to the bank’s small business clients. Goldman Sachs intensified its consumer lending push: Goldman started investing in its own online lending offering by hiring senior data scientists from Discover Financial, Citi, American Express, and Lending Club. PayPal: in 2015, PayPal Inc. entered the casual peer-to-peer payments industry under its own name, with a new service called PayPal.Me. Amazon: 2015 saw Amazon start offering loans to customers buying products off its website. The new Amazon Pay Monthly programme provides our customers with further payment options to suit their needs when shopping on our website, and it is easy, convenient and offers competitive rates and flexible terms. Alibaba: Alibaba’s finance affiliate Ant Financial has reportedly raised enough cash and plans to launch MYBank in 2016 (in competition with rival Tencent’s WeBank which became China’s first online bank). 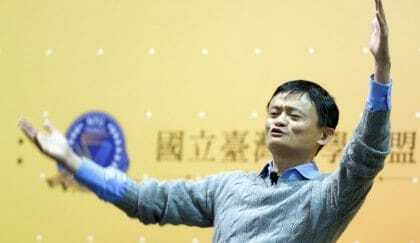 Additionally, Alibaba inked a partnership with Lending Club to lend to help U.S. businesses. An the list goes on. A majority of the large investment rounds done in 2015 were essentially debt offerings to provide more capital for the online lenders. As more players in consumer lending, small business lending, and financing like Pave, Affirm, and kabbage raise large lending facilities, you can’t help but wonder: Is everyone becoming an online lender? Why is everyone becoming an online lender? A telling statistic is the fact that about $14 billion of the $50 billion went to online lenders, payment firms, and providers of web-based personal financial management services, in the past year alone, a growth of nearly 46% year-over-year. Is that why everyone is becoming an online lender? 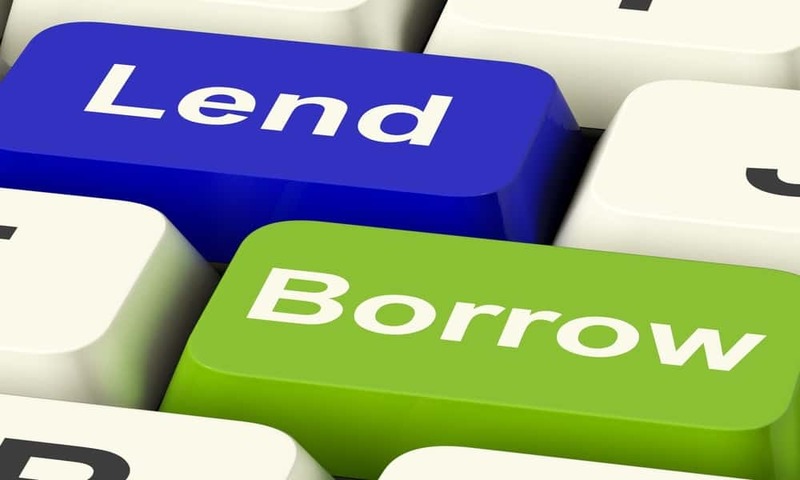 2016 will see more trends emerging that will continue to grow the online lending sector. Al Goldstein, CEO of AVANT has a fantastic recap on the top 2016 trends to watch for in Online Lending. What do you think? Write your comments in the section below. ← Digital Currency: Are you ready for the future of money?